WATERFRONT LOT!! !Easy access from the entrance. Walking distrance to the community building, beach, pavilions, tennis courts, ball field, marina and store. 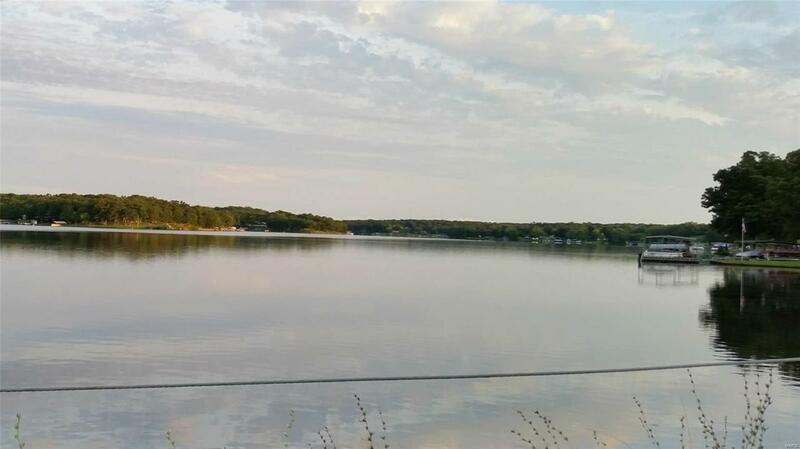 Perfect lot for a walkout with a beautiful view of the main body of the 326ac lake. Bring your boats, canoe, jetski or kayaks and enjoy the lake.